Advice from your senpai: It is important to make Japanese friends! Today we are able to Interview Srun, who is from Cambodia. 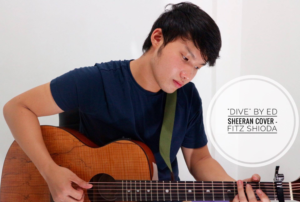 He is a student from Cambodia, and he is now currently studying at Tokai University. The reason why he came to Japan is because he was born and grew up in Cambodia, and as he is from a developing country, it made he really wants to see how the developed country people live, think and spend their life. The life in Japan and Cambodia is completely different, so coming to Japan can be a completely different life style. The different food, music, culture and lifestyle have attracted Srun to come to Japan! Srun has been studying in Tokai University for 4 years. 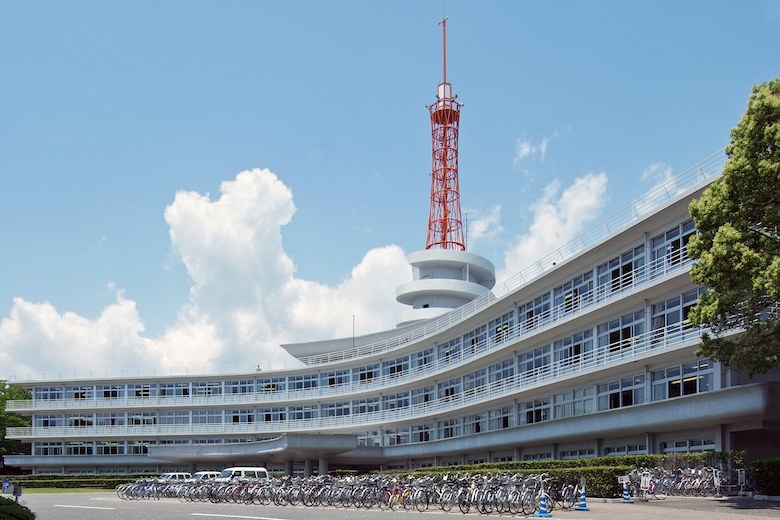 Tokai University is accepting many international students, and there are many exchange programs that allow students to enter the global community. When he was asked about what kind of Japanese culture he particularly interesting, he said the way people greet each other amazed him a lot. 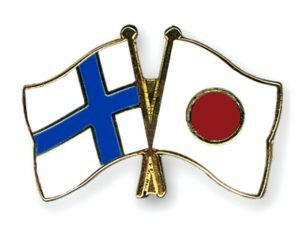 Whenever Japanese people meet together, they will greet each other, and then it shows that they are showing a lot of respect towards each other. This can be hardly seen by people in other country. Srun also noticed that people are very considerate of what they do to others; for example, they act carefully before they really act, because if they do something that is disrespectable to other, they will be very upset. He really appreciate this kind of culture and he think it is very respectable. 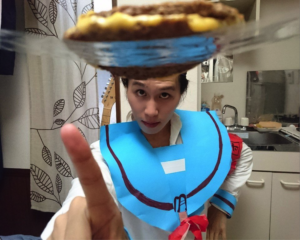 Srun has lived in Japan for 4 years, and he is able to speak fluent Japanese. There are many foreigners that want to come to Japan. He said if he was asked to give some advice to others, he would say that please learn some Japanese in advance, because it will help you to enjoy your life here more. There are many Japanese that are not written in the text book, so you really need to study hard through touching the Japanese culture. 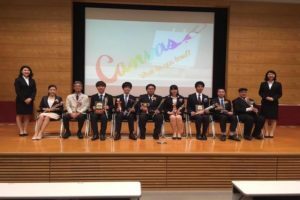 It is better for you to study Japanese as early as possible, and you should be able to communicate in Japanese by the time when you came to Japan. If you just want to learn the language, you can just do it in your country, but if you want to learn the culture, you really need to come to Japan and feel it by yourself. This is really important for you, because you need to ask yourself for what reason you came to Japan. This has been said by many interviewee in this project, that learning the language is not that difficult, but it is really hard for you to study the culture itself. Therefore, it is really important for you to study the culture itself! For those foreigners who are already living in Japan, Srun advice you to enjoy yourself as much as you can, and make the best experience while you are in Japan. 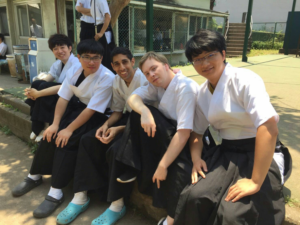 While many exchange students tend to gather together, Srun advice you to try making Japanese friends as many as possible, because Japanese people are actually very kind even though they might seem very shy at the beginning, but you will realize that they are really good people when you get to know them. Also, it is really important for you to really interact with the people there, in order to learn the nature of Japanese culture. It is easy for you to learn the culture by yourself, but you will truly understand the culture only when you experience it by yourself. Therefore, you really need to make Japanese friends and intereact with them if you really want to understand the culture. After listened to the interview of Srun, I think you have understood the importance of interacting with Japanese people, and it is really important for you to touch the Japanese culture. So If you are in Japan, try to make many Japanese friends as possible! Interviewing Takaya, famous cosplayer in Japan! Advice from your Senpai: Join a Music Group in Japan!!! Advice from your Senpai: Things you need to know if you want to live in Japan for long! Advice from your Senpai: Join a bukatsudo if you want to feel Japanese culture!